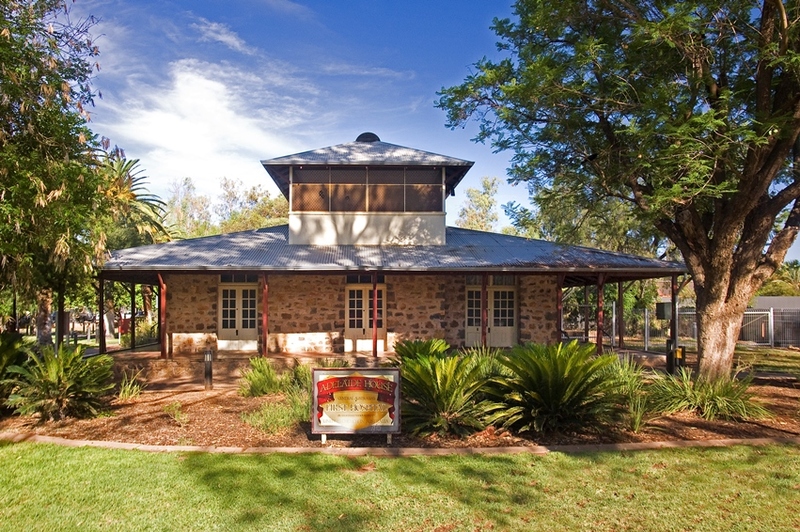 The Northern Territory (NT) Government is offering a total of $250,000 in NT Heritage Grants to individuals and organisations working on projects relating to significant heritage sites in the Territory. The grants are available to assist with the conservation of privately owned heritage places within the Territory as well as research or promotional projects related to a NT heritage place. Available to individuals, private businesses, non-profit organisations and community groups, including Aboriginal organisations within the NT, priority for the grants will be given to places on the NT Heritage Register. Applications for the NT Heritage 2017 Grants Program close Tuesday 2 May 2017.